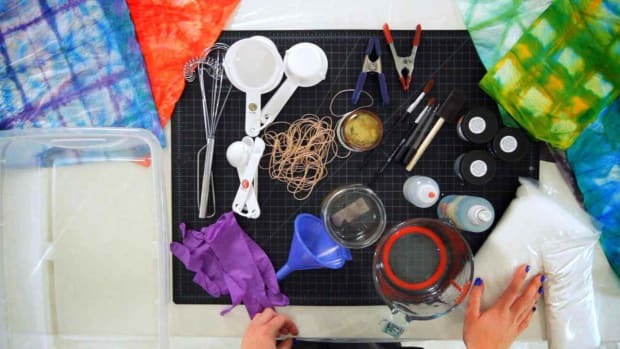 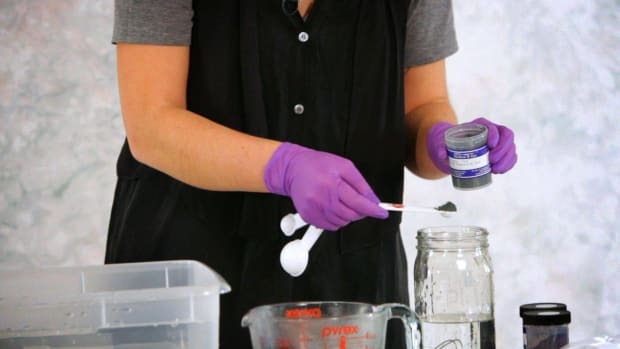 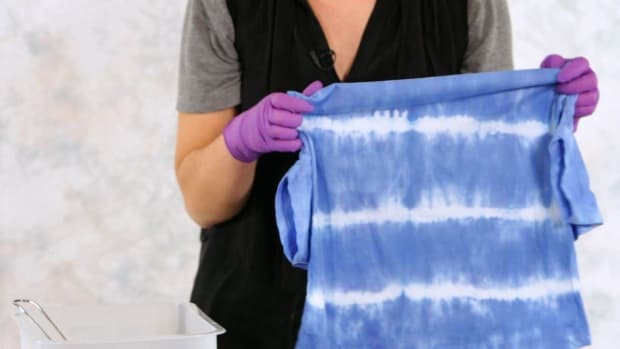 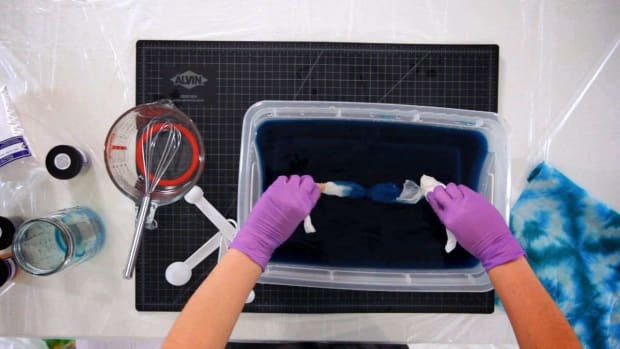 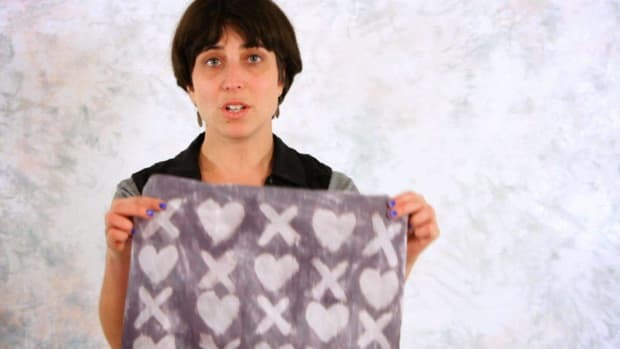 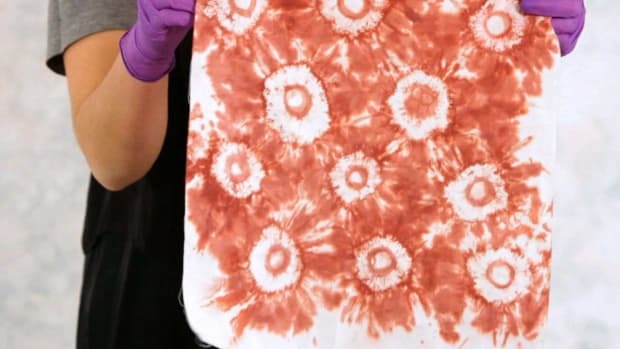 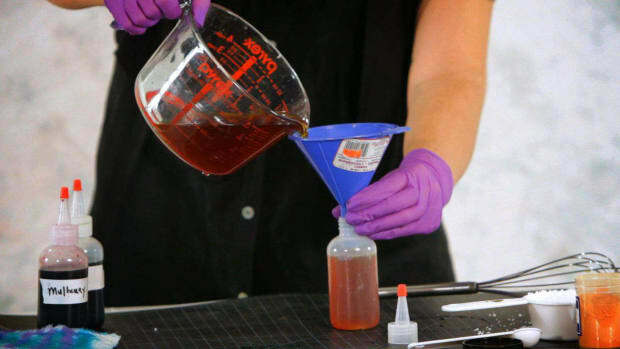 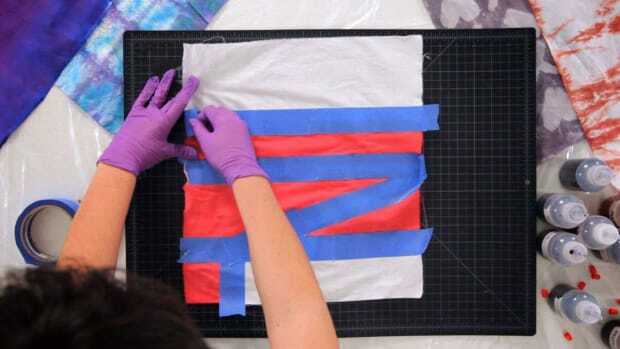 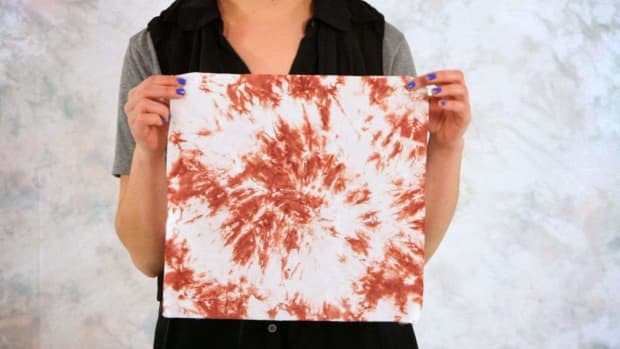 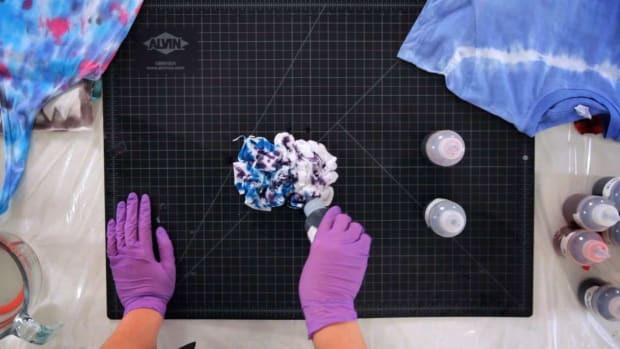 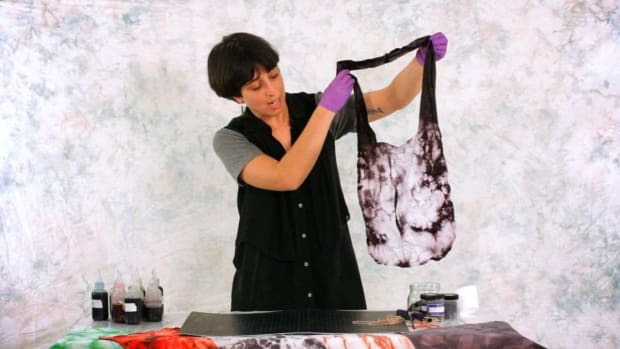 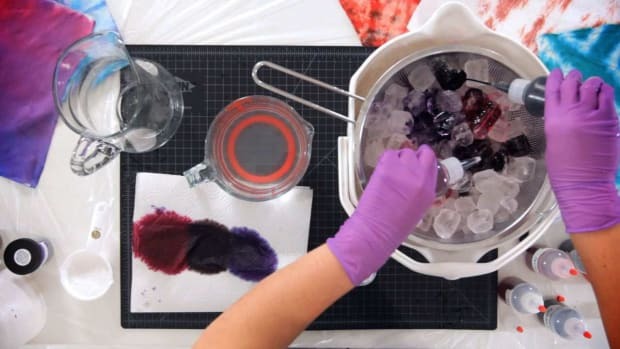 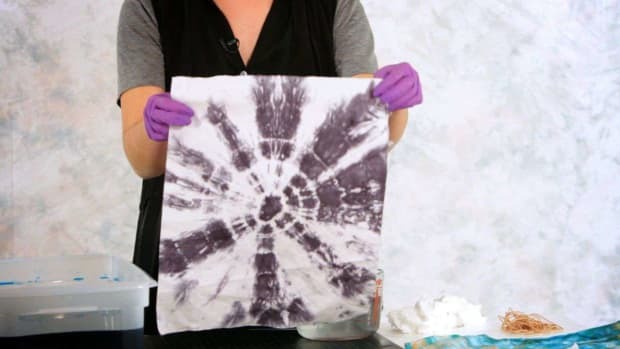 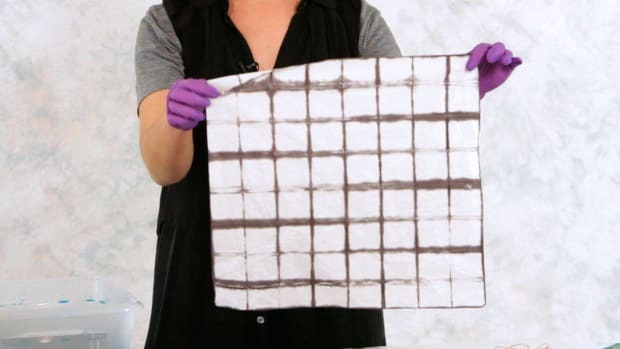 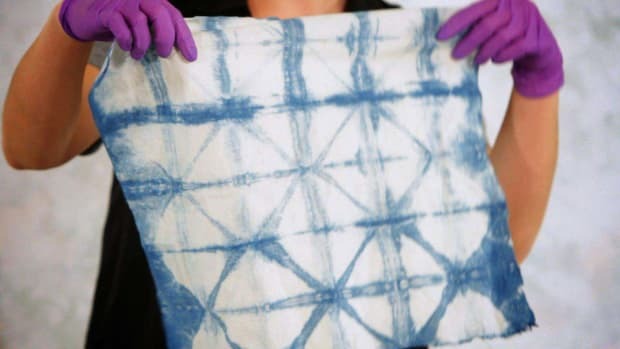 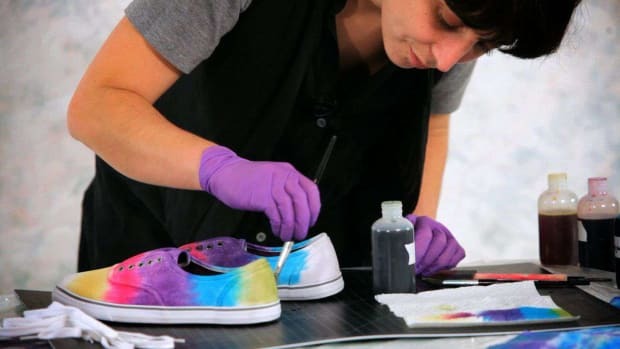 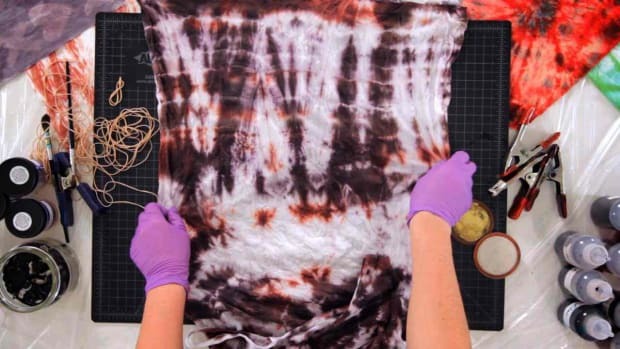 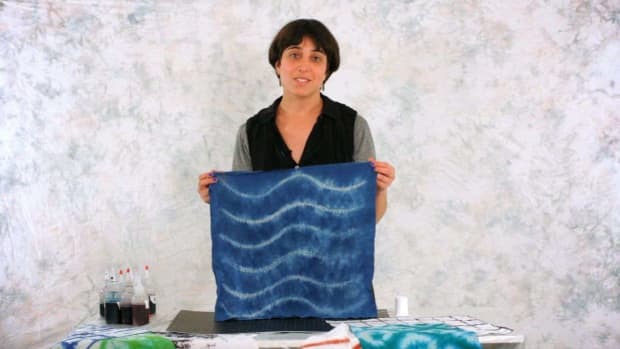 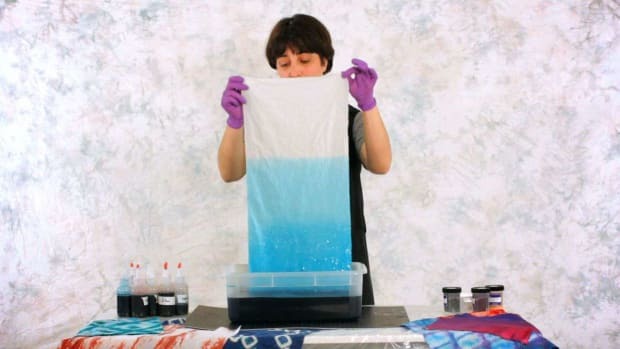 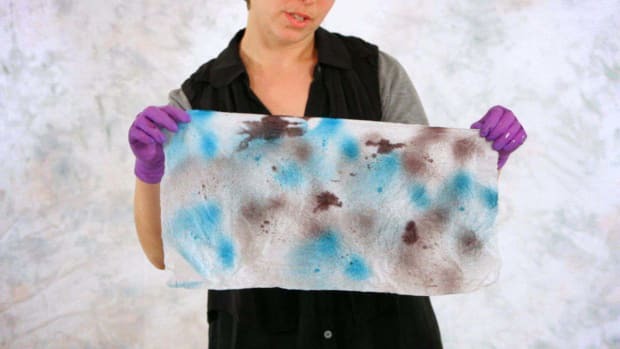 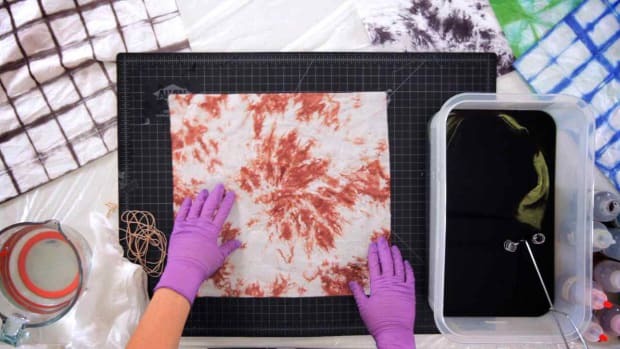 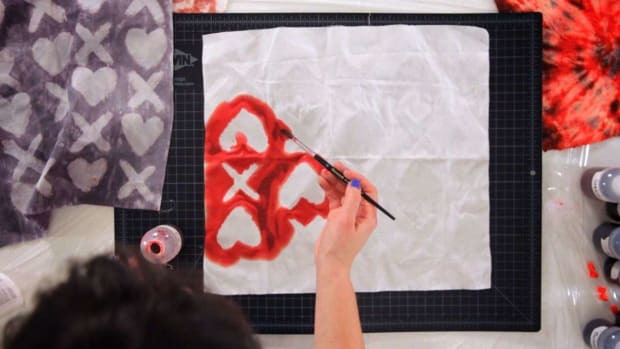 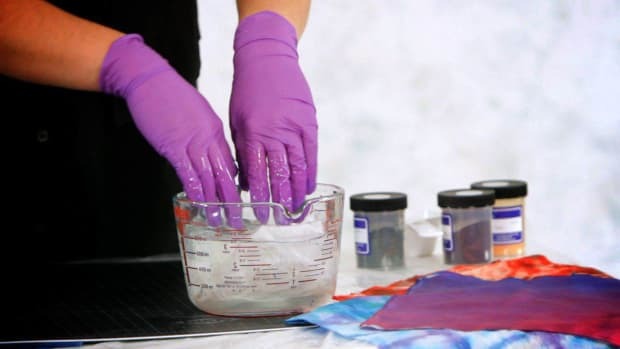 Learn how to tie dye with the tips, tricks, and techniques demonstrated in these Howcast videos. 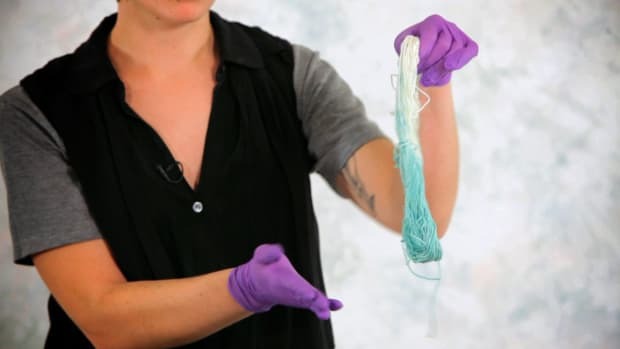 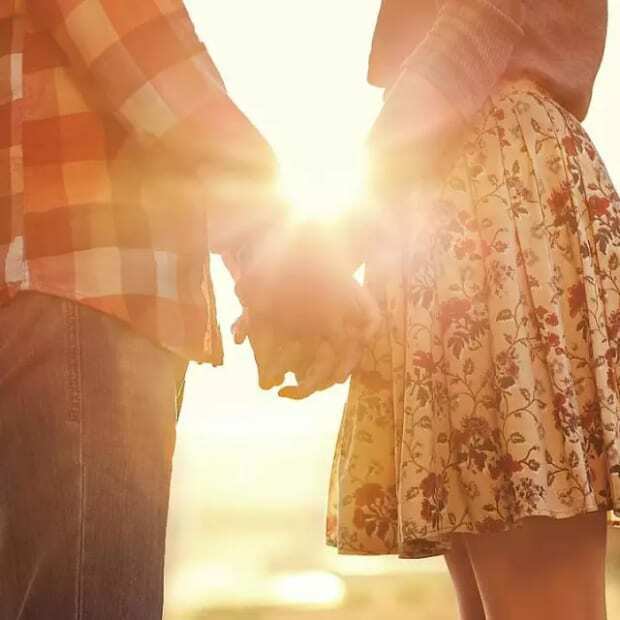 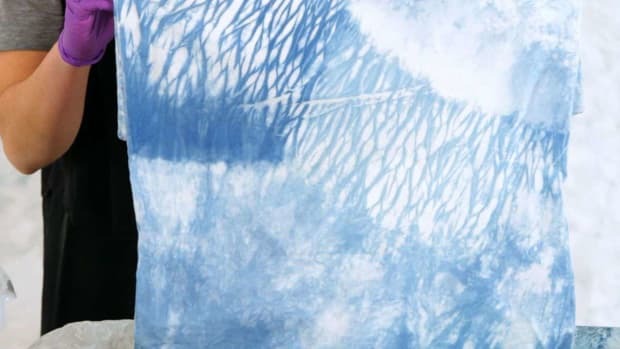 The main goal of the Textile Arts Center is to provide support to fiber artists, designers and everyday people interested in working with fiber by acting as a resource facility and creative meeting place. 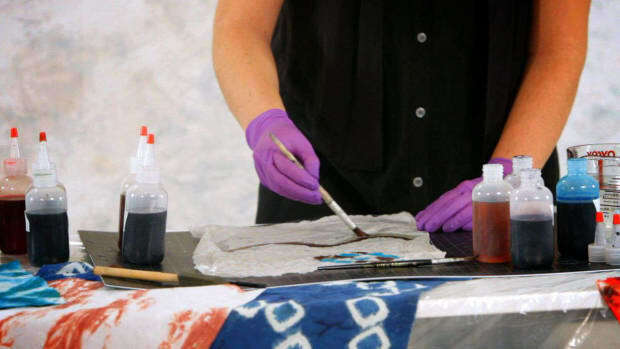 Since its founding in mid-2009, the Textile Arts Center offers multiple ways in which the public can participate in the textile arts. 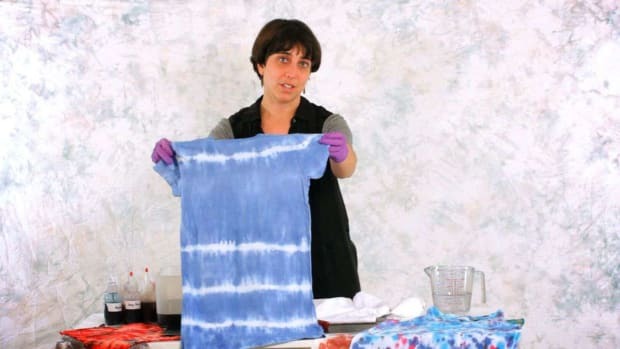 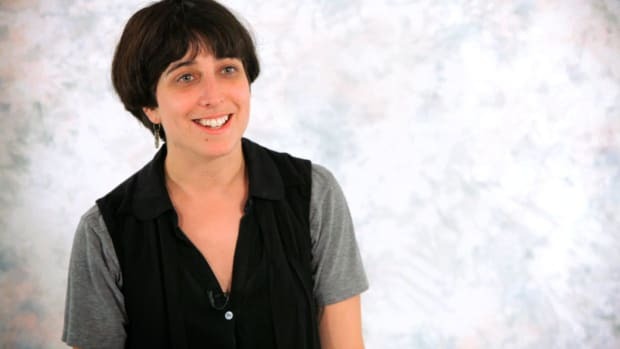 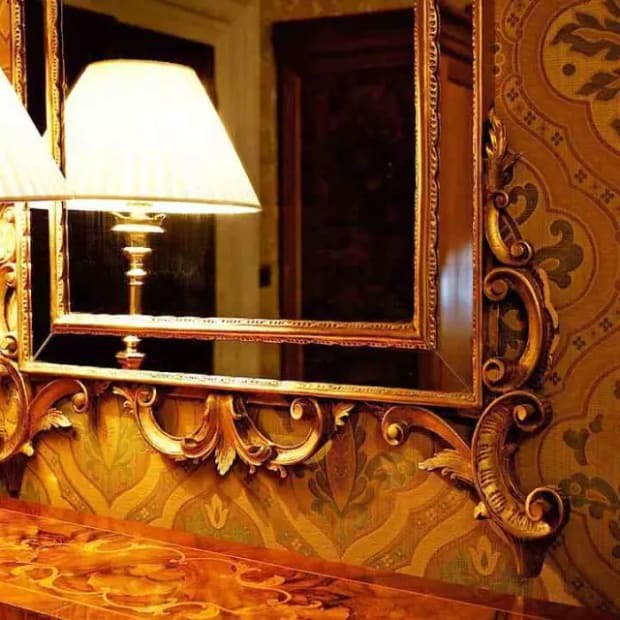 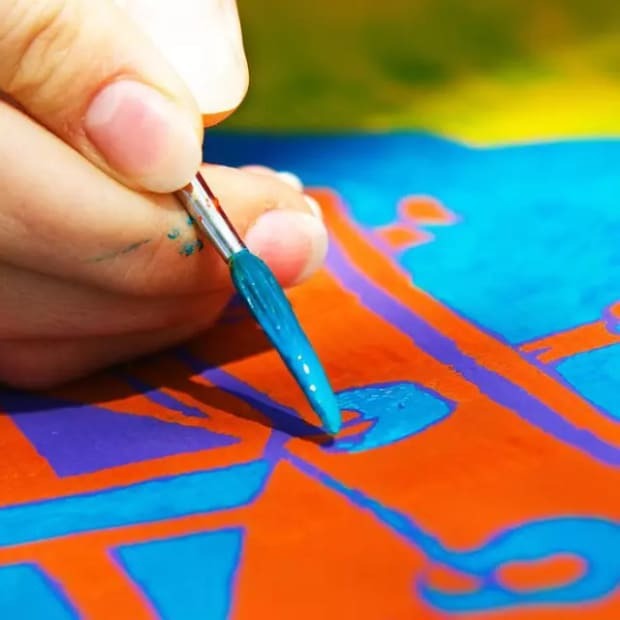 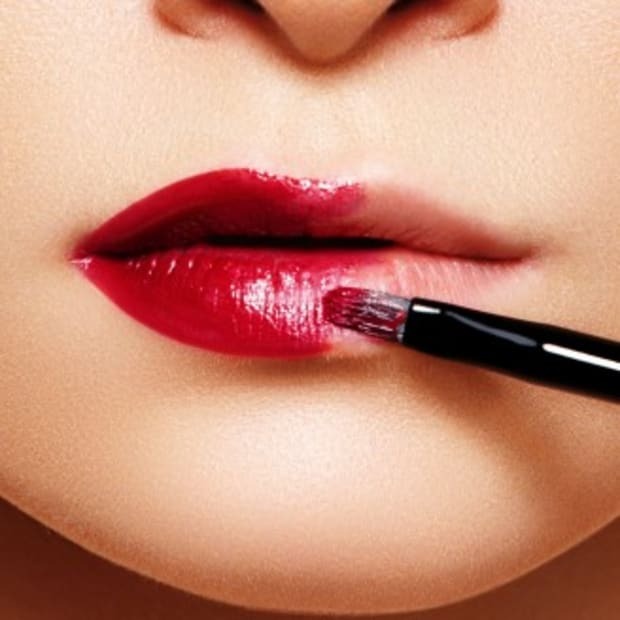 Through classes, workshops, exhibitions, and special events, the Textile Arts Center aims to preserve ancient handcrafts and techniques while enabling participants to fit such processes into contemporary life.